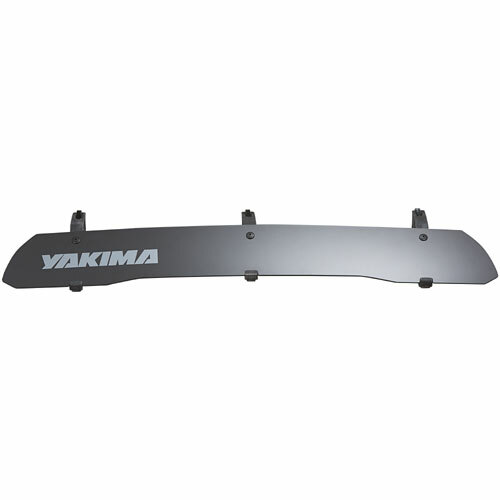 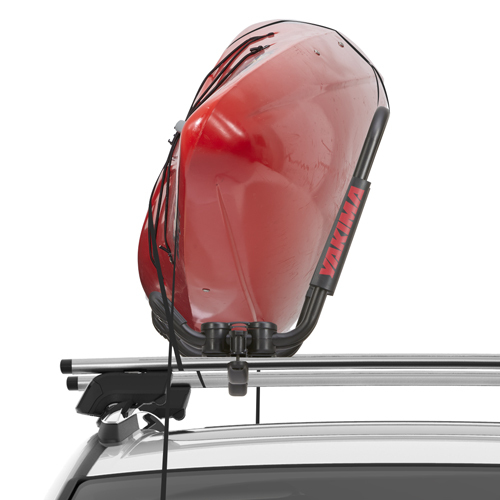 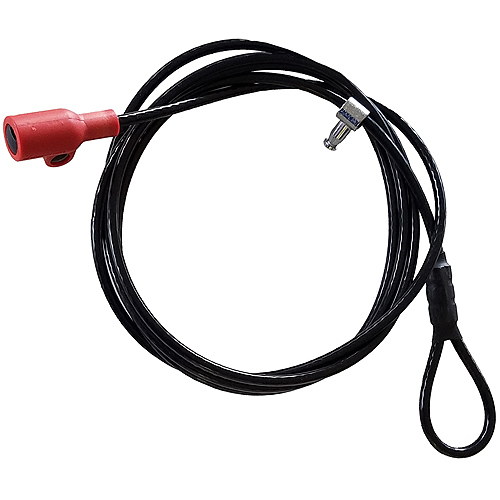 Yakima 8007238 LockUp Cable Lock secures your bikes to your trailer hitch receiver rack while the HitchLock secures the rack to your vehicle. 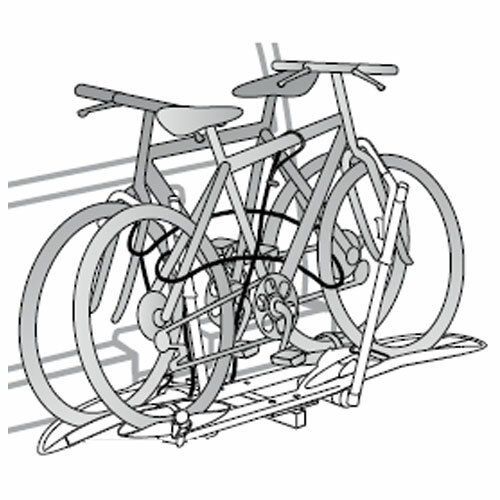 The 10 foot cable feeds around the bike frames and through the bike wheels. 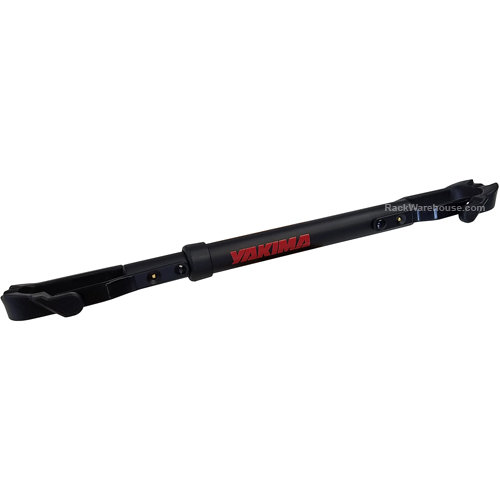 The included HitchLock secures the trailer hitch receiver bolt to the trailer hitch receiver. 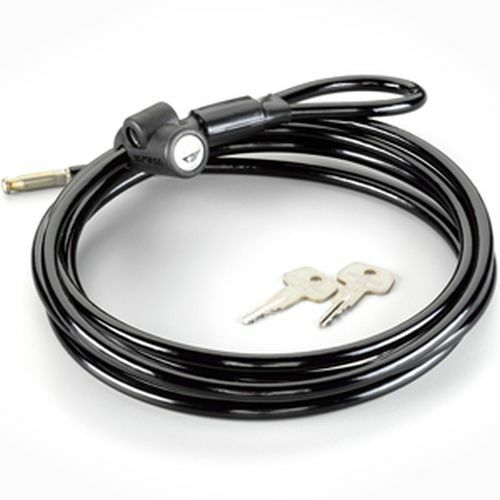 The 7238 LockUp non-coil cable includes 2 SKS lock cores and 2 keys.